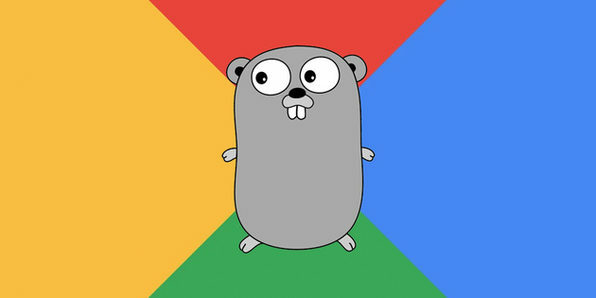 Go is an open source programming language developed by Google that makes it easy to build simple, reliable, and efficient software. It attempts to combine the ease of an interpreted, dynamically typed language with the efficiency and safety of a statically typed, compiled language. Ultimately, it speeds up the programming process, and this course will teach you all you need to know to work with Go. Considering its incredible pedigree, you can’t go wrong learning Go! Todd McLeod is a tenured faculty in Computer Information Technology at Fresno City College. He is a Microsoft Certified Master Instructor and began teaching programming in 2002. The Complete Python Course: Beginner to Advanced! Many professional programmers will tell you that Python is the best first programming language to learn. That’s because this object-oriented programming language is used in a huge range of tech projects, from websites to self-driving cars. The applications are virtually endless, which is what makes this immersive course great for programmers of all levels. You’ll get a complete understanding of Python, from the very basics to some of the most advanced concepts. Joseph Delgadillo teaches skills ranging from computers & technology, to entrepreneurship & digital marketing. He is a proud alumnus of Central Washington University. The best way to learn is by example, and in this course you’ll get the lowdown on Scala with 65 comprehensive, hands-on examples. Scala is a general-purpose programming language that is highly scalable, making it incredibly useful in building programs. 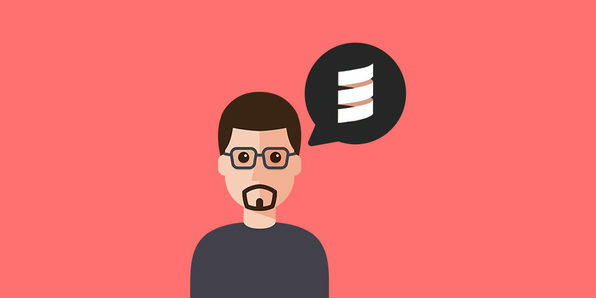 Over this immersive course, you’ll explore just how Scala can help your programming skill set, and how you can set yourself apart from other programmers by knowing this efficient tool. 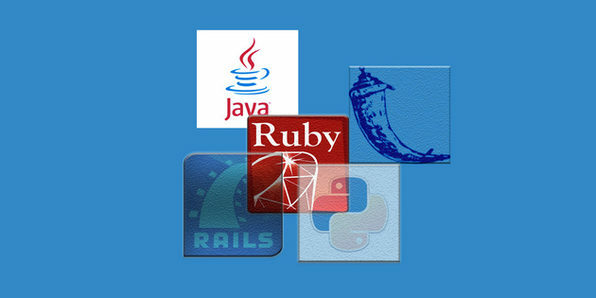 If you want to be a professional programmer, you’re going to want to be well-versed in three of the most financially reward programming languages in existence: Ruby, Java, and Python. These three languages comprise some of the most popular web app frameworks, and are used in some capacity in just about every website. 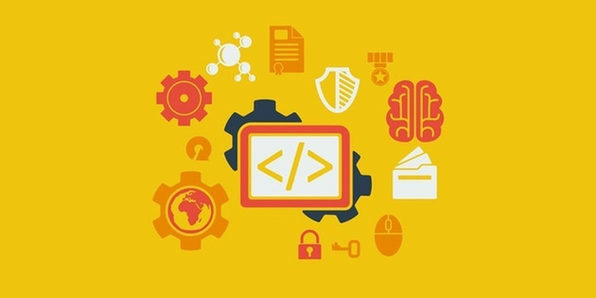 In this project-based course, you’ll learn how to leverage these languages to build fully-functional web apps, and start working towards a programming career. Mashrur Hossain has been a technology professional for over a decade and holds degrees in both Computer Science and Economics. He has worked with Enterprise Software Systems throughout his career with roles in analysis, development, and management. He is very passionate about web application development, and believes Ruby on Rails has proven to be a very strong force in this field. Join him for his comprehensive Ruby on Rails Developer courses as he guides you through the world of web application development using Rails. Angular 2 is the newest version of Google’s massively popular framework for building complex web applications. 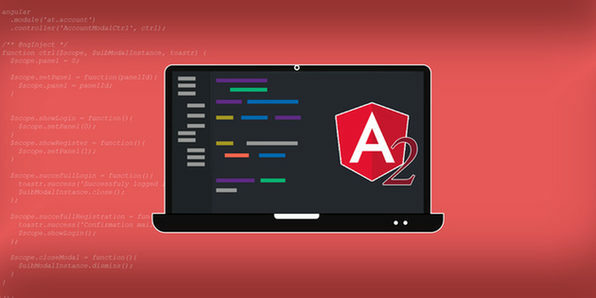 This course starts with the absolute basics, taking you through the fundamentals of Angular 2 to the point where you’ll be able to write your own programs with real-life applications. If you’ve been pondering that app idea for awhile, now’s the time to learn how to build it. Ermin Kreponic is a strongly motivated young IT expert and Linux enthusiast with a passion for troubleshooting network related problems. He has an exceptional eye for details and a sense of urgency when it comes down to problem solving. The app wave is only growing with the release of iOS 10 and you can jump into this gold rush today! 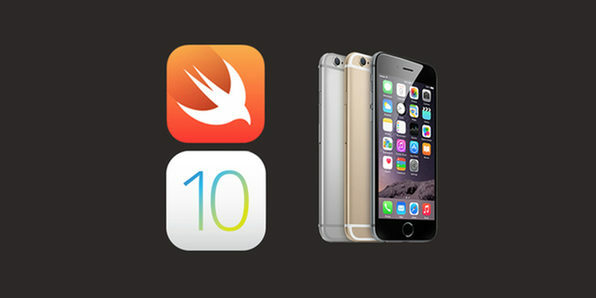 This course will teach you everything you need to know to build iOS 10 apps using Apple’s official programming language, Swift 3. You’ll learn app building fundamentals with hands-on projects, creating real, fully functional apps. Soon enough, you’ll be doing it all on your own, generating some extra cash. 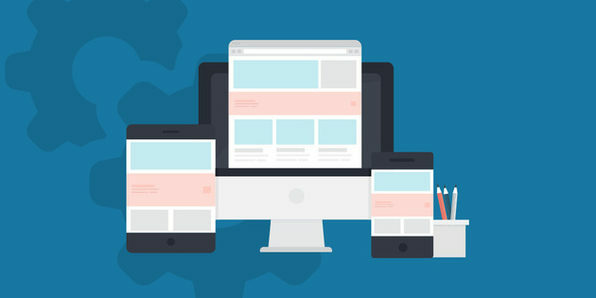 The demand for web developers is constantly growing, just as money making opportunities for independent developers are arising every day. 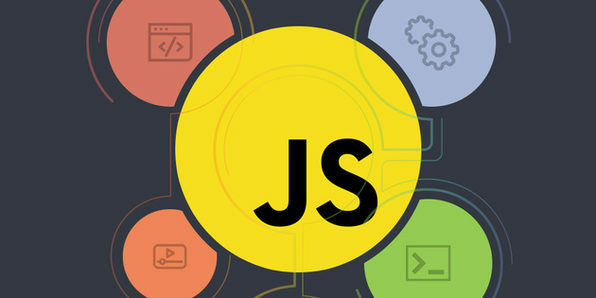 There has never been a better time to learn to code, and this massive, 51-hour course will give you a full background in a wide variety of programming languages and frameworks. From HTML to AngularJS, you’ll gain a huge repertoire of skills that will give you some seriously marketability. Joe Parys is a certified life coach, professional motivational speaker, entrepreneur, licensed psychology teacher and basketball coach. His main areas of expertise are teaching, coaching, public speaking, personal development, personal transformation, the human mind, maximizing human potential, motivation and goal setting. Git is a free and open source distributed version control system designed to handle programming projects with speed and efficiency. It’s an outstanding lifeline for any programmer working on any project, big or small. 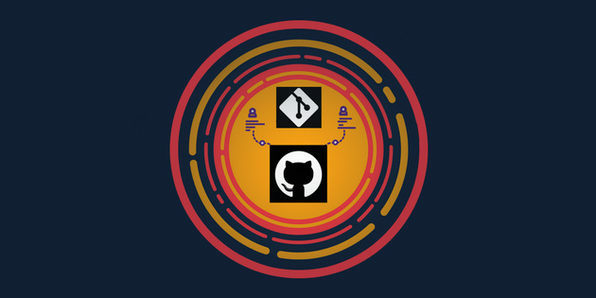 Over this lab-intensive course, you’ll learn the fundamentals of using Git, and understand how to leverage this system to build programs and apps more efficiently. Bibhash Roy is a Software Engineer turned entrepreneur with over 25 years of rich industrial experience (17 years in Software Development) in diverse fields. However, he is passionate about teaching what he has learned in his career spanning an array of prestigious stints at large Global Corporate power houses such as PricewaterhouseCoopers and Siemens. Over the years, he has gained deep knowledge and expertise in programming languages such as Java, C, C++, PL/SQL, Scala and Python to name a few. He has worked extensively in various frameworks and tools such Spring, Struts, Hibernate, Oracle, MongoDB, Cassandra, Hadoop, Spark and others. He has been working with Git and GitHub almost since their inception. As a part of engineering responsibility, he has developed and architected numerous highly scalable & mission critical applications. Currently in the role of founder and CEO, Bibhash is spearheading Whitepeak Software, a Software Development Company that is deeply involved in domains such as Bigdata, mobile and Cloud Computing. Ruby on Rails has been used to build some of the most complex websites in existence, and is a hugely valuable tool for any aspiring web developer. 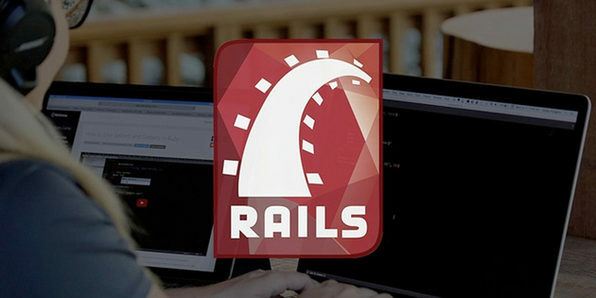 In this course, you’ll learn how to build a Rails application from scratch, following along with the instructor’s real process when he was hired to build this app. Through this lens, you’ll learn common mistakes, as well as troubleshooting fixes to become a more complete developer. Jordan Hudgens has been a software engineer for the past decade and has traveled the world building applications and training individuals on a wide variety of topics ranging from programming techniques to Microsoft Office solutions. With a Bachelor’s in Computer Science, Jordan focuses on project driven education, as opposed to pure theory based development. This style of teaching is conducive to learning how to actually build products in a short period of time. Jordan currently develops projects for clients in a number of different industries utilizing a variety of programming languages and frameworks, including: Ruby on Rails, Java, PHP, Swift, and AngularJS.